For those who can't get enough of the brand new McLaren 675LT, here's one beautifully shot advertisement on it to brighten up your weekend. Shot in slow motion with a melodic piano piece and good vocals, we can't help but agree with the 675LT's tag line, ' Power. A beautiful thing'. 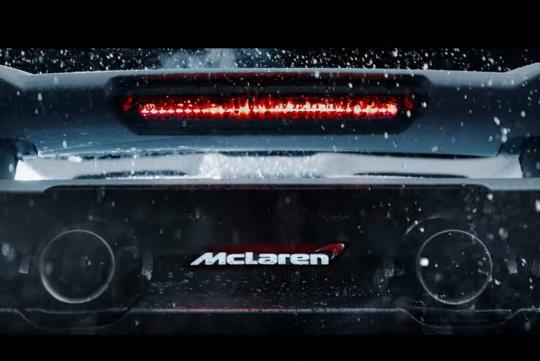 For your info, the McLaren 675LT (LT stands for Long Tail) is good for 666bhp and 700Nm of torque. It will hit 100km/h from rest in 2.9 seconds before reaching a maximum speed of 330km/h.